What is pH? p stands for power, H stands for hydrogen. 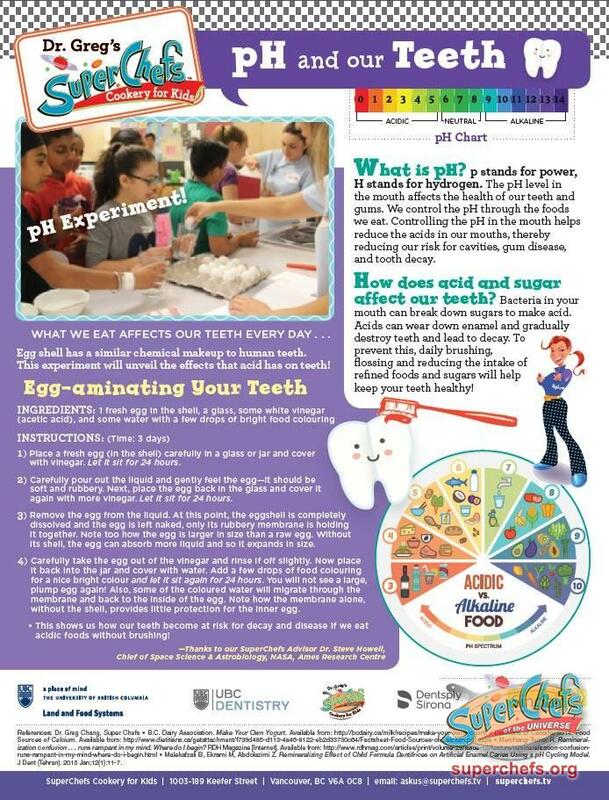 The pH level in the mouth affects the health of our teeth and gums. We control the pH through the foods we eat. Controlling the pH in the mouth helps reduce the acids in our mouths, thereby reducing our risk for cavities, gum disease, and tooth decay.